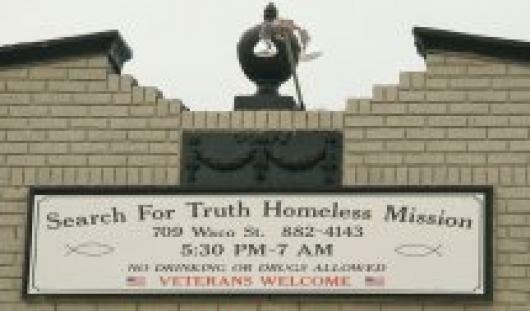 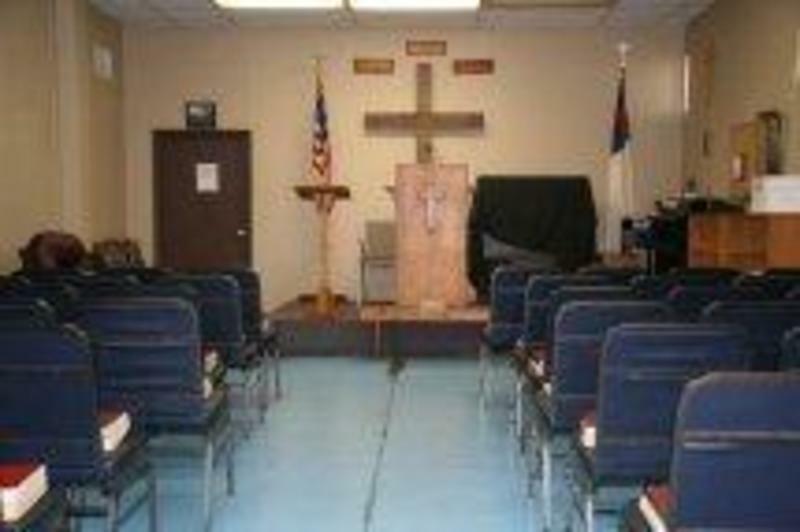 Search for Truth Mission (SFTM) is a men’s homeless shelter located at 709 Waco Street in downtown Corpus Christi, Texas. The primary mission of SFTM is to provide and operate a Christian, gospel based transitional housing for homeless men in the Corpus Christi area. 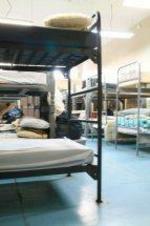 Most of the men staying at the shelter grow in their faith, get jobs, and become self-sufficient.